Sizes remaining: Small, Medium. Check 2019 for more sizes. Hi.. just wondering if this is a man’s bike and if you do lay away for this sale? Yes. 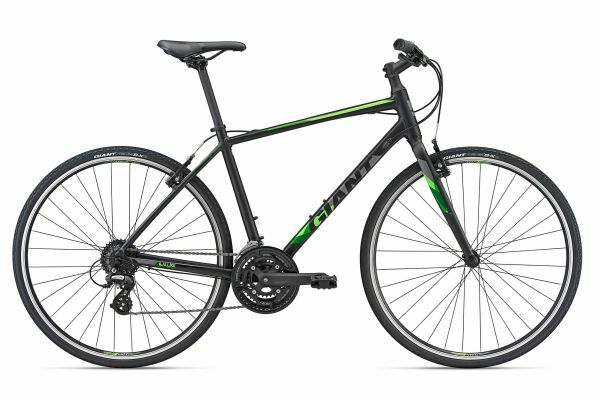 This is a men’s Hybrid bike. We do not do layaway for this sale. You do get full warranty and all the same service as if you paid regular price.